Does it get any better than one of the oracles of men’s style declaring 2014 “the year of the pocket square” ?! I’m not sure it gets any better than this. We have a whole new summer collection that we made for a pop-up sale recently so if you’re in Toronto drop us a line by email at sales@pocketstylecanada.com or tweet us at @pocketstyleCA and we can set up a free personal consultation. If you’re not in the GTA you can choose your own by viewing our squares here and ordering them here. But feel free to email and ask questions about what style and colours go with what you own and we can send you a picture of some options. It’s cheaper to buy in bulk and we can hook you up with a set to cover you for the year! 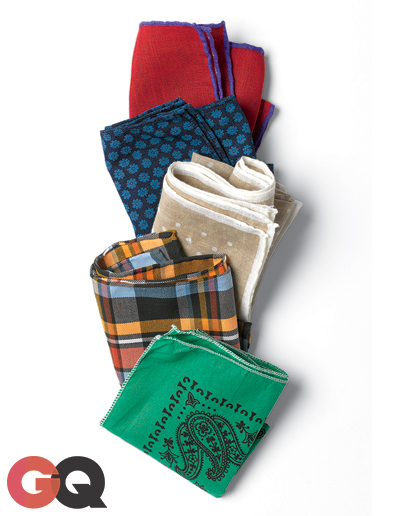 Listen to the style experts at GQ and finish your look with the perfect pocket square!